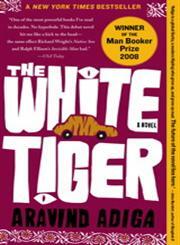 The Title "The White Tiger: A Novel (Man Booker Prize) " is written by Aravind Adiga . This book was published in the year 2008. 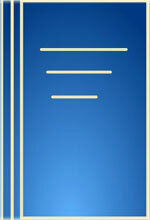 The ISBN number 1416562605|9781416562603 is assigned to the Paperback version of this title. The publisher of this title is Simon & Schuster. We have about 37687 other great books from this publisher. The White Tiger: A Novel (Man Booker Prize) is currently Available with us.